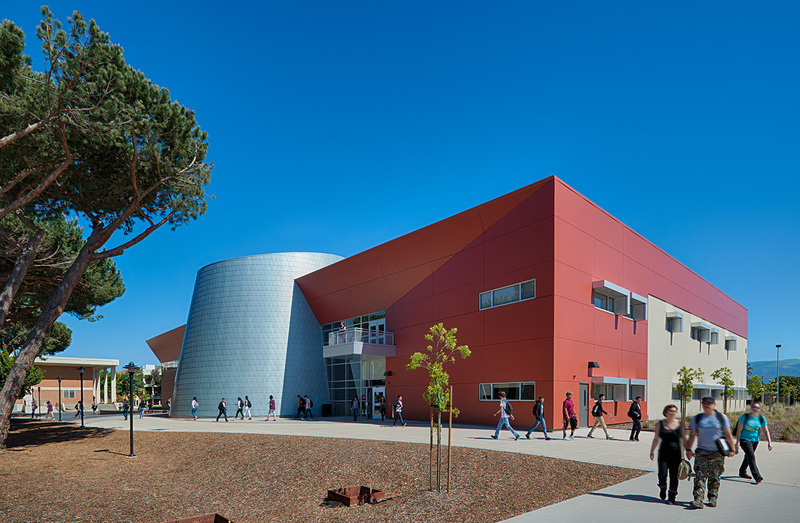 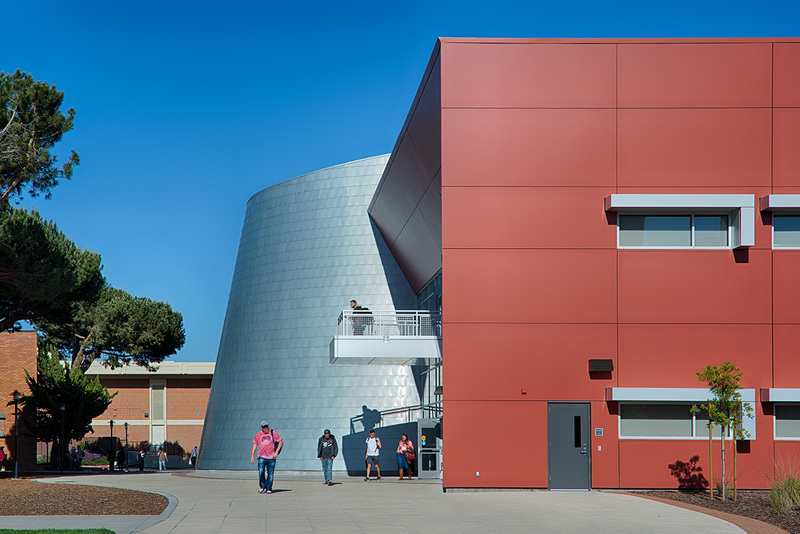 The existing 50+ year old building that housed the science program at Hartnell College was in need of an upgrade to accommodate increasing enrollments, where students could learn in updated 21st century learning environments and where faculty and staff could have a facility that supports instructional excellence. 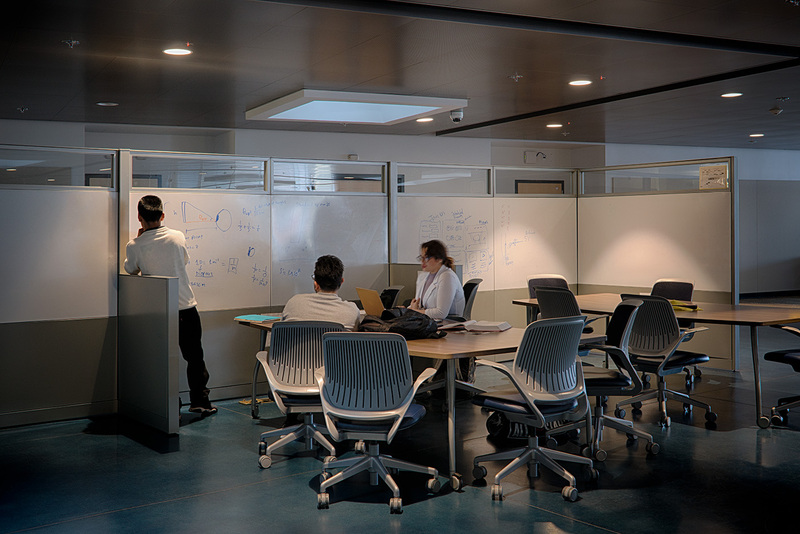 The new two-story STEM Center consists of 53,421 gross square feet, including lecture spaces, dry and we labs, large lecture rooms, a planetarium, office lab prep and hazardous materials storage areas. 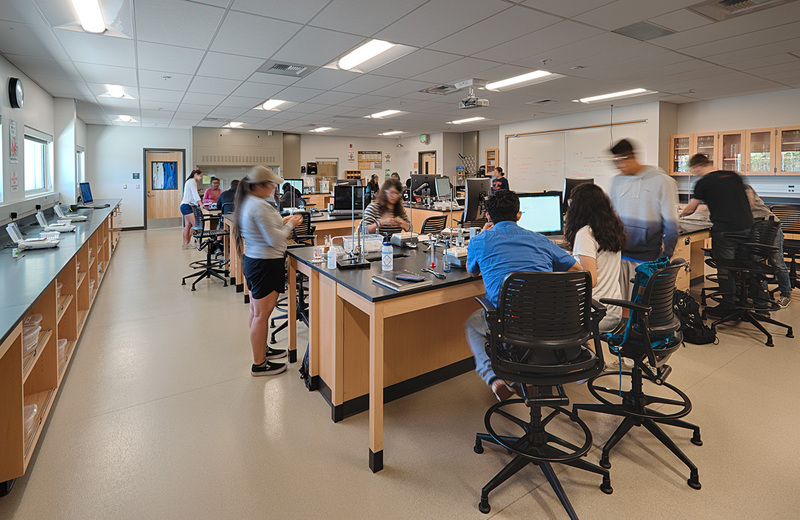 The college’s entire natural and physical sciences curriculum is taught in the building, including biology, zoology, micro and molecular biology, physics, astronomy, geology and engineering. 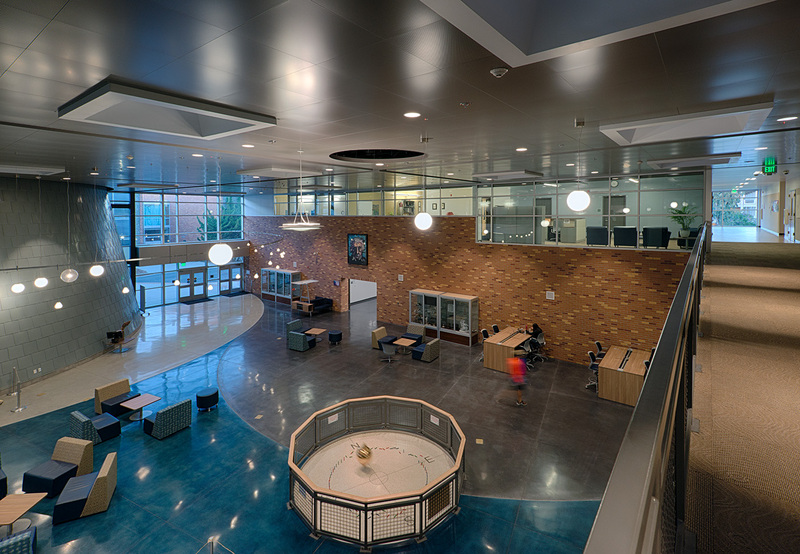 The building also provides instructional and support spaces for the state-funded MESA program which provides math, science and engineering enrichment for four year students. 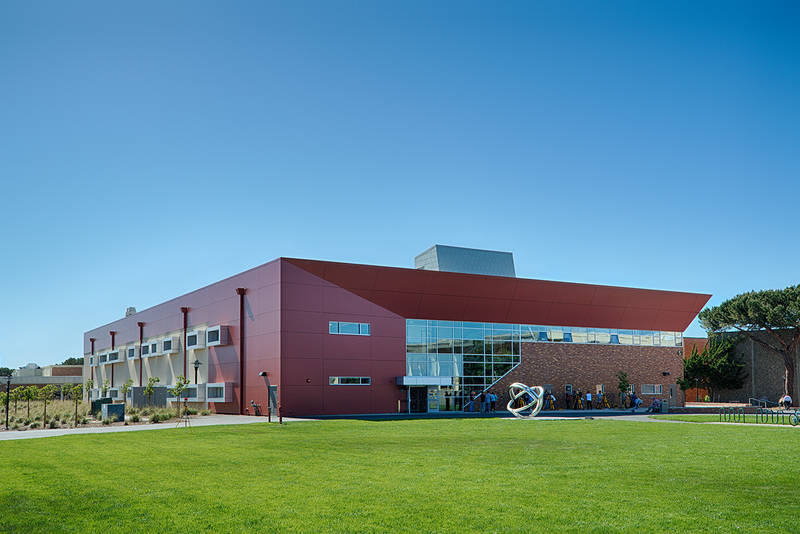 Science on display is portrayed throughout the building, including a “landmark” iconic planetarium, as well as a Foucault pendulum which is located on the first floor. 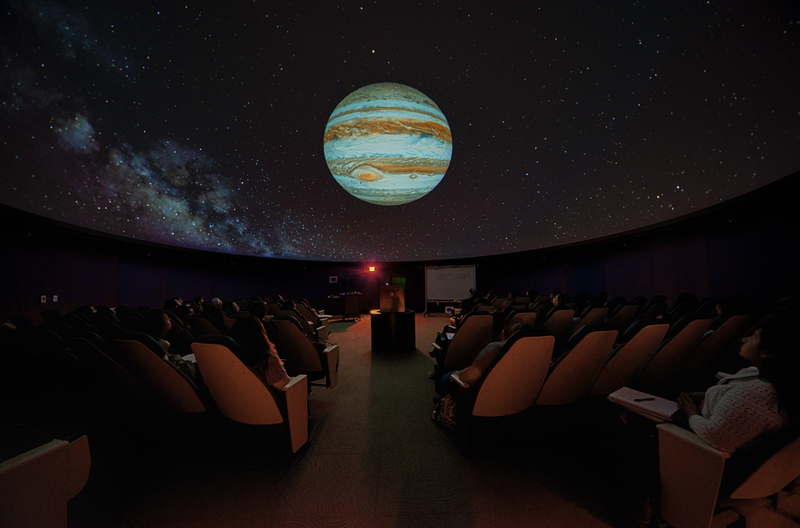 The Planetarium is not only an asset to the College, but to the surrounding community. 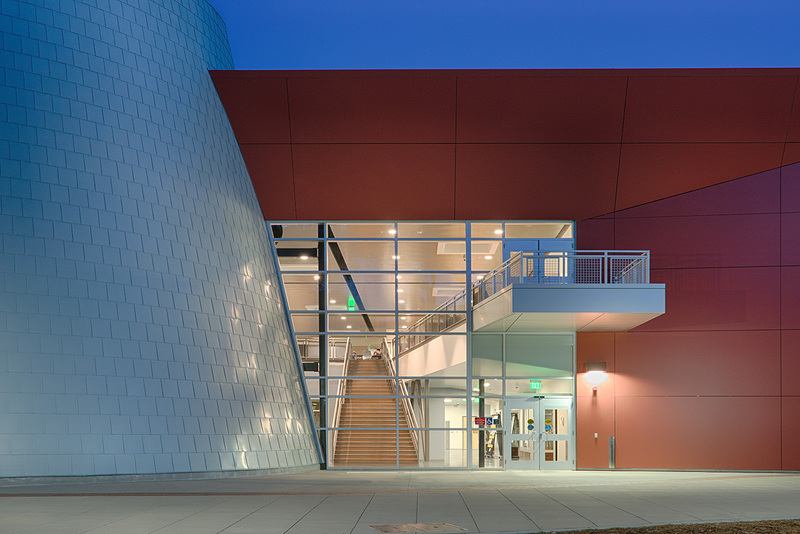 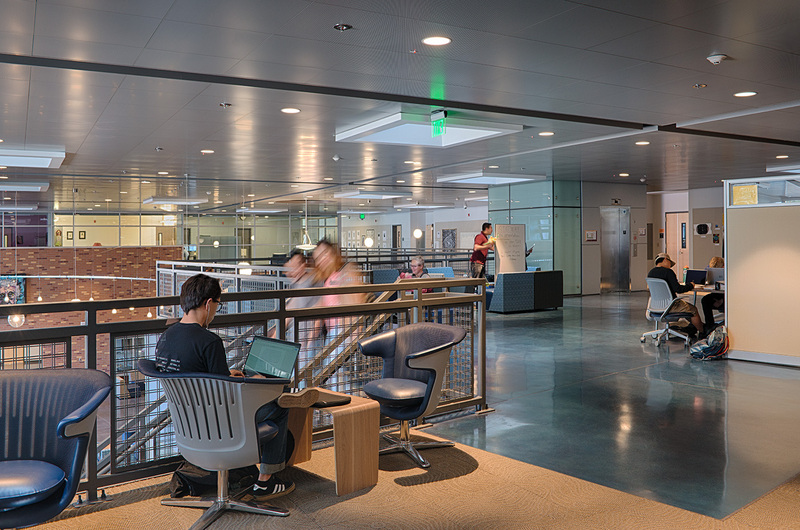 Although the college chose not to pursue LEED, the STEM Center contains many sustainable features and was designed to meet the certification of LEED Silver.